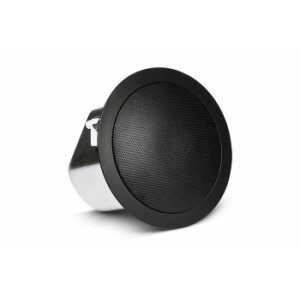 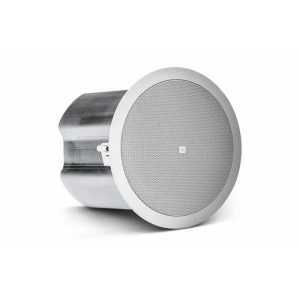 JBL Control 10 Series Speakers - Akwil Ltd.
Control 10 Series There are 8 products. 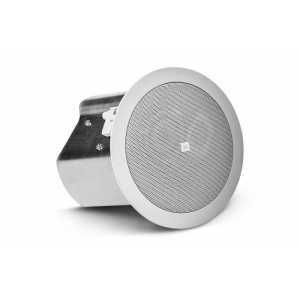 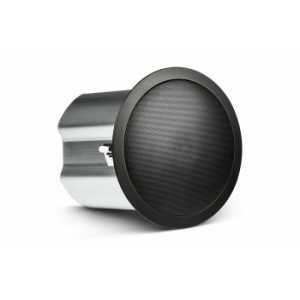 Control 12C/T is a full-range ceiling speaker consisting of 76 mm (3 inch) wide-bandwidth cone driver mounted in a vented, paintable baffle made of UV resistant UL94-V0 material, with a preattached blind-mount backcan for quick a vented. Control 16C/T is a full-range ceiling speaker consisting of a 165 mm (6.5 inch) high tech cone driver and a 19mm soft-dome liquid cooled tweeter mounted in a vented, paintable baffle made of UV resistant UL94-V0 and UL94-5HB material, with a pre-attached blindmount backcan for quick and easy installation. 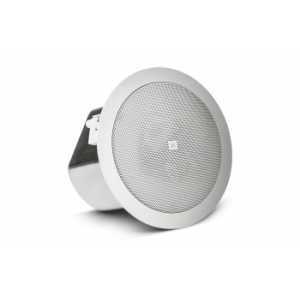 Control 12C-VA is a full-range, EN54-24 certified ceiling speaker consisting of a 3" full-range driver mounted in a vented, paintable baffle made of UV resistant UL94-V0 and UL94-5VB flammability-rated material, with a pre-attached blind-mount back-can for quick and easy installation. 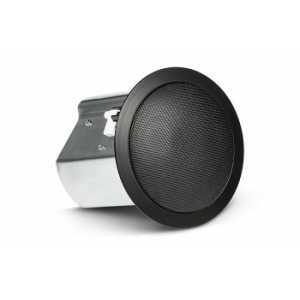 Do you have a question about one or more of our Control 10 Series products? Click below to contact us.